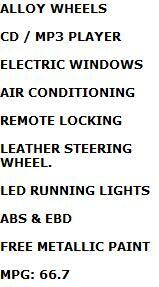 The Citroen is exactly what city driving should be all about. It’s cheap and cheerful, but you’ll never feel short-changed. 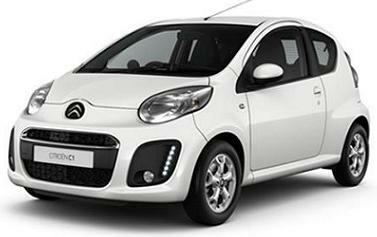 And as it’s so light, it combines its peppy performance with strong economy and most of all fun..
Special Offers Terms: Citroen C1 Edition prices are on business contract hire or personal car leasing over 24 or 36 Months. 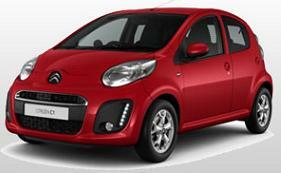 *For more information or alternative prices on the Citroen C1 Edition cheap car lease offers please call us on the below number. 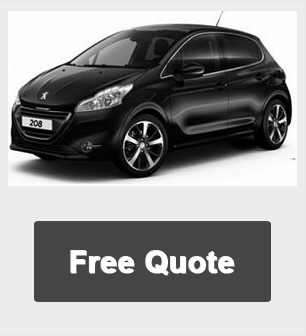 If this isn’t the car you are looking for, get the best leasing deals on another car here.